Are Hashtags Dead? Do Tweets with Images Get More Followers? 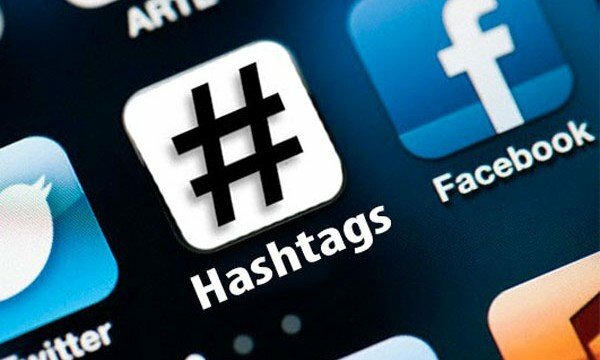 Are hashtags dead? Today we’ll learn more on how hashtags greatly affect Twitter growth factor when it comes to followers. we’ll also get some Excel tips! Thanks to Peter Bray for sharing this article. I was driven in part by Rand Fishkin’s recent “mad scientist” experimentation that he touched on at MozCon. There, he noted that his tweets with images resulted in significant follower losses. I’ve found some interesting gems. Once you’ve downloaded the report, please clean up the data. Look for any days with zero gains/losses that look wonky (i.e. something should be there but isn’t). These are either Twitter or Followerwonk outages. Delete them AND the day immediately following outage. This is important, as the day following outages usually has outsized gains to make up for the missing date. It can heavily skew any statistical analyses. If you’re not a customer, no worries; this blog post highlights some pretty interesting general Twitter growth metrics. We track social graph changes for thousands of users, and we compute new and lost followers on a daily basis. We’re one of the only companies that to do this (maybe the only one). This post is an introduction to that exploration. We’ll cover a lot more in future posts (including analyzing the types of users that you gain after specific Twitter or offline activity). I created a day-by-day summary of new and lost followers. My data set included roughly 800,000 “days” for over 4,000 users, and requiring analysis of millions of tweets. For example, I determined the # of tweets with images, those with URLs, those that are “broadcasting” vs those that are @mentioning someone, and so on. I’d typically recommend R: It has a lot richer analytic capability. But it has a much steeper learning curve, and I wanted this blog post to be a bit of a tutorial, so Excel fits the bill. If you’re following along at home, you’ll want to first enable Excel’s “Analysis ToolPak.” Dunno why, but Microsoft chooses to turn it “off” by default. This add-on allows you to easily perform correlations, linear regression, and more. To do this in Excel, find the Data Analysis tool, and select Descriptive Statistics. Check the box labeled “Summary statistics,” then select all of the columns with numeric data, and you will get a summary table. By the way, it’s worth pointing out that this isn’t necessarily a representative sample. It’s an aggregate of mostly Moz/Followerwonk customers. And it spans the range from very big Twitter accounts, to very small ones (where getting a few new followers will result in outsize daily % gains). 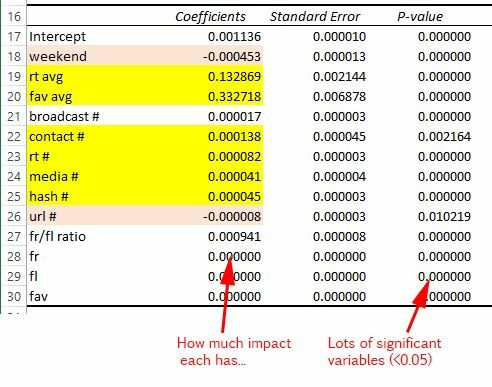 I select Data Analysis and choose “correlation.” I select all of the numeric columns as the input range. Broadcast tweets (that is, those that don’t begin with an @mention) correlate highly with tweets with hashtags. Approximately 45% of broadcast tweets in our sample contain hashtags. It’s a lot harder to understand, for example, what variables predict follower growth (or follower loss). After all, there are a ton of different factors at play. And, as we see from the correlation chart, only a few things stand out. This relationship makes sense to me. RTs and favorites reflects a tweet’s value and virulence. The better the content (presumably) the more likely it will be RTed. And the more RTs it gets, the more likely that user will reach non-followers, who may then decide to follow. The problem with correlations, though, is it’s hard to see through the noise. So many factors contribute to growth. What we want to do is look at a variable and “strip out” all other variables’ influences. 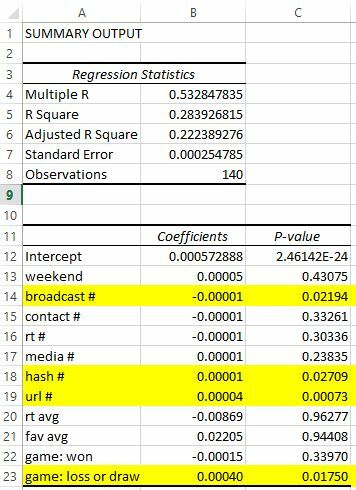 Regression lets us use multiple independent variables at once: day of the week, time of day, type of tweet, whether it has a URL, and so on. It then isolates each one, stripping out any “interference” from the others, to test their predictive value to the dependent variable. This lets us test each variable in its pure form. 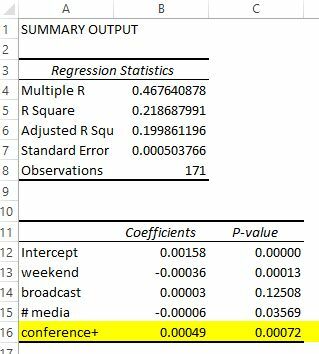 It’s quite easy to perform linear regression in Excel. Select the Data ribbon. 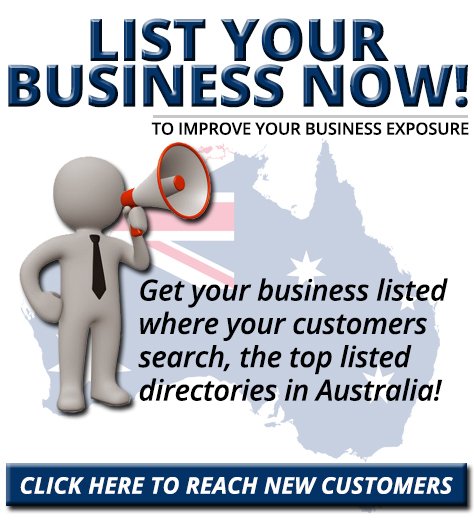 Click on Data Analysis. Select “Regression”. Then, for the Y Range, enter the dependent variable: namely, the % followers up column. For the X range, enter all the other columns (up to 16). Select “labels” to tell Excel that the first row contains labels to name each variable. Then hit Ok.
Doesn’t sound like much, right? But, actually, it is! So what’s moving the needle here? Pay attention to the ones I’ve highlighted. Look at the coefficients: these tell us the impact that a one-unit move in the independent variable has on the dependent variable. By way of explanation, consider that the average daily follower growth for a user is 0.00196 (or 0.196%). On weekends, we can expect a drop of 0.000453. That doesn’t sound like much, but that amounts to a 23% drop in follower growth! This makes intuitive sense. The use of hashtags (found in 45% of broadcast tweets) exposes content to others it might not normally reach. Similarly, images make content more attractive for casual viewers of one’s account. It’s hard to know why there’s such a strong relationship with this one. And, by the way, I am talking about retweets a user makes of others (not ones his content earns from others). I suspect it’s because RT’d content is typically better-than-average content. It probably makes one’s timeline more attractive to previewing users, and may result in RTs of the RT (thereby exposing you to a new audience). Moreover, the attachment of one’s name and avatar (both on the RT itself, as well as associated with the originating user) likely accrues additional views. This confirms that Twitter shouldn’t just be a broadcast medium: that it’s important to engage and respond. 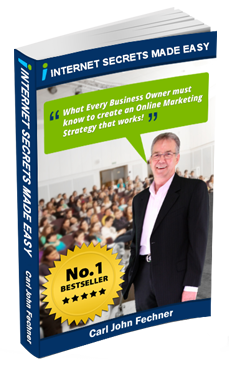 It likely increases your overall RTs, exposes your content to others (via those watching the engagement from others’ timelines), and more. However, in our analysis, the out-sized gains may be “artificially” inflated by the accounts in our analysis that have zero engagement. These somewhat spammy accounts simply broadcast out links and other flotsam, and are therefore associated with far fewer new followers. Do links really add a ton of value to your followers? Particularly if that content is already ricocheted all over one’s existing network? Probably not. And so it may turn off new followers. As well, see my theory above. Tweets with URLs are the mainstay of spammy accounts. To the extent that our analysis included these users, the association between fewer followers and URL tweets is strengthened. Kinda obvious. But it’s nice to see this confirmed. There are strong associations with more new followers and retweets and favorites of your content. These actions, and retweets particularly, hint at the importance of virulence: the more RTs you get, the more exposure your content has to potential followers outside your network. 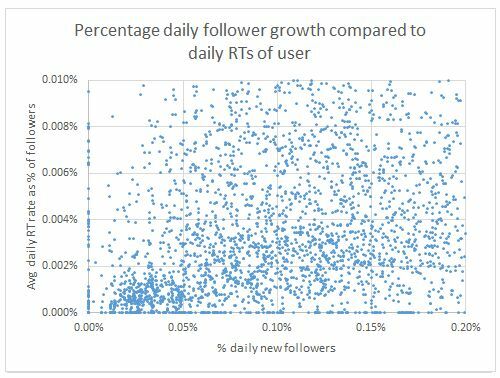 We can explain 15% of Rand’s daily follower growth variation in our model! This makes sense, because it’s custom tailored to Rand and so will fit better than the one-size-fits-all model from the aggregate analysis. This confirms Rand’s own experiment: when he purposely spent a few days tweeting travel-related images. Perhaps these tweets were too off-topic? Or maybe his sudden change in tweeting behavior is to blame? As he points out, it’s interesting that RTs and favorites of his tweets aren’t associated with new followers for him. After all, in our general analysis, we do see that they play a significant role for most folks. Perhaps Rand’s retweeters are typically the same people over and over? Or in the same universe of folks who already follow Rand? (Thus he gets exposure to few new folks.) Interesting considerations for future research. I coded the days Rand spoke at conferences. Adding this variable (and removing a few others) bumps Adjusted R Square up to 20%. Conferences account for a notable part of the variation in Rand’s follower growth. What’s cool about using regression is you can test hunches such as this. If you look at the arrows in the chart above, it’s not immediately clear that those days are “more” than others. Remember, after all, that a ton of other factors contribute to each day’s gains (or losses). Through regression, we’re able to strip out influences from other variables, and focus just on one influence. In the analysis of your data, maybe you want to code different events you attend? Or days when you make a blog post? To do so, just create a new column in the spreadsheet. Mark each day as a 0 when you didn’t write a blog post (or whatever); and a 1 when you did. Then include this in your regression as one of the independent variables. 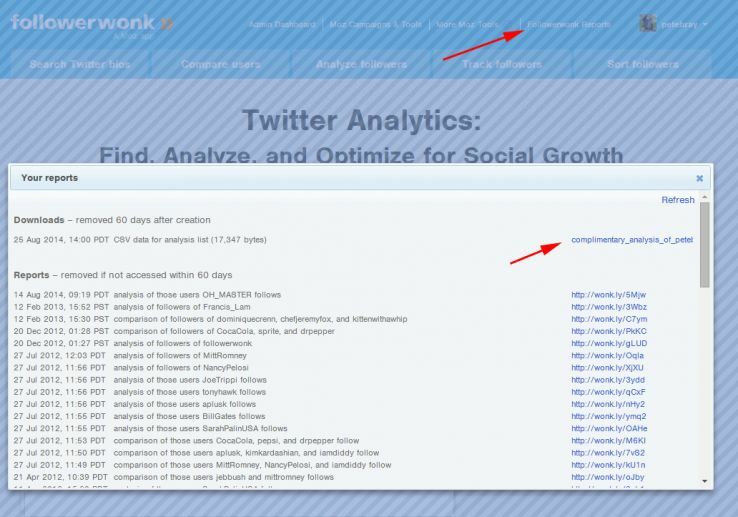 So far I’ve highlighted what drives follower growth. Here’s a really interesting one for a major sports team. But for each losing game, their follower loss increased by 56%! That might seem kinda obvious: but not necessarily. 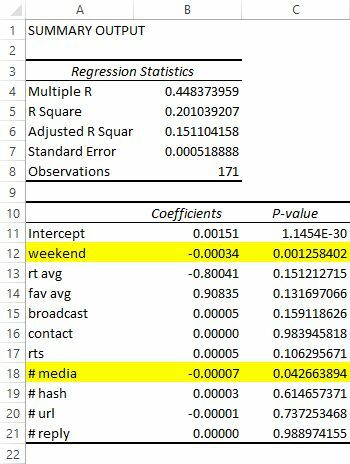 Since games are typically on weekends, you might assume that follower loss is simply a “weekend effect.” Via regression, though, we know it’s not. 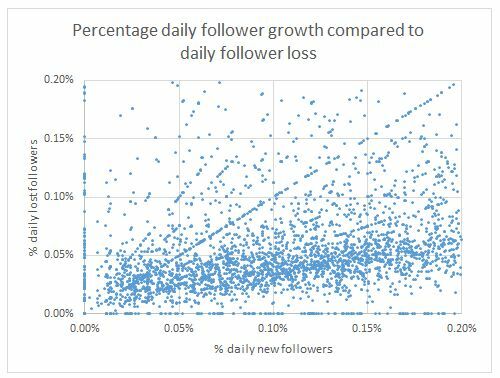 That losing days are significantly associated with losing followers. Don’t forget to follow me @petebray so that I can test whether this blog post significantly moves my follower count! 🙂 And let me know what you uncover.